Facebook, Instagram, Twitter, Tumblr and all other social media platforms are loaded with billions of users, and social media has become an addiction to the human race in the modern age. It has reached the point where website unblocker tools like VPNs are commonly used in countries where social media is banned. Before social media and before the internet the way people communicated with each other was very much different and very less advanced. Social media has changed the way we communicate with people and our social circles. The new and advanced type of communication has almost taken over all other forms of communication and as advanced as it is, social media has also improved the way of communication and sharing with people. As social media is at its peak today and billions of people are using social media websites, it has also become a place to market your business. When social media got crowded, social media marketing was born. Today if you are looking to run your business and you are looking for means to promote it, then what is better than social media in this case? Social media marketing can help you improve your business sales, and it can create an identity for your brand. 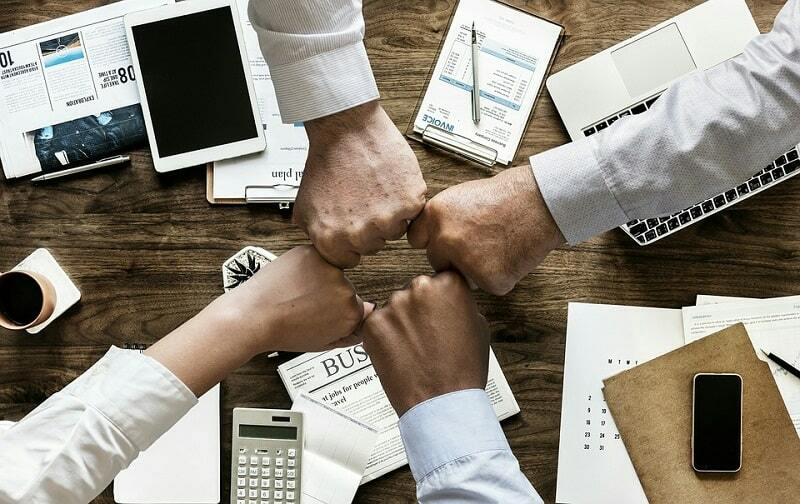 To run a successful social media marketing campaign, there will be many things you will need to follow and many tactics you will need to apply. To run a successful social media marketing campaign, you will need to plan the content for your social media as well, because the content is your main thing and you need to be very careful about it. If the content is good enough, then the audience will follow you and your marketing will produce results. To produce good content on social media for marketing you will need a good plan. Here are some tips that will help you create a social media marketing content plan. 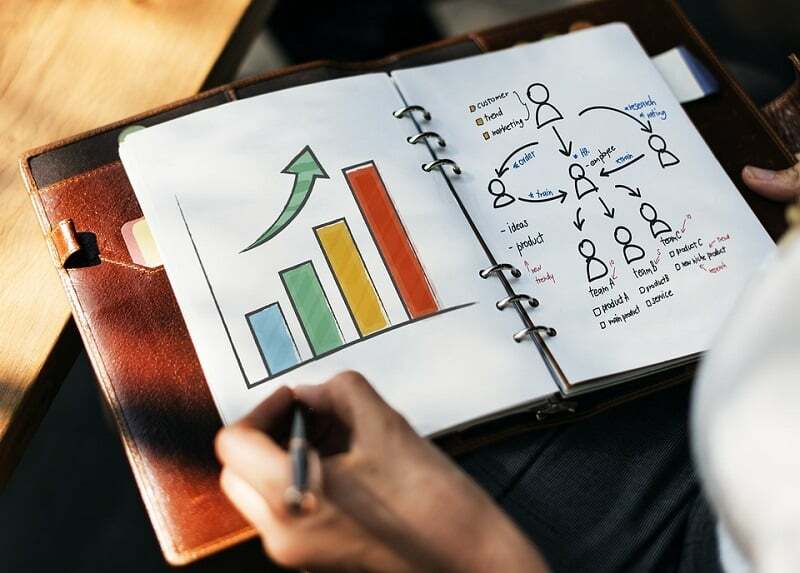 It does not matter that for how long you have been running your business, defining the target audience for your business is always important and crucial and you cannot just define your target audience by basics demographics and psychographics. Now you will need to go beyond normal, and you do not just need the basic information of your customer you will introduce them a new way, a new experience that will make them love you. Always think like a target customer, you need to go to their mental level. Connect with your audience and build connection and trust by answering their questions. We all know that the idea of running a social media marketing campaign is great to market your business, but still, you need to have objectives and goals. You must know that why you have picked social media for your marketing and why not other media. Your goals must be crystal clear. Get your head straight and know why you are using this media. Then later you can grow your business by making a community on social media and by making people join, and you can later move them for promotional purposes. Also, you can build awareness of your brand through social media. Then one main thing you can decide to improve through social media is your engagement; it is very important for you to boost engagement with the audience. You can initially give a boost by using tools likes Vibbi. These tools let you buy Instagram likes and followers on all social networks. It is crucial to pick up the right social media platform when it comes to social media marketing. Targeting all the people with your desired demographics are not going to give you the best of marketing. You will have to focus on two major things reciprocity across platforms and network demographics. You can go through various social media platforms including Facebook, Instagram, Snapchat, Twitter, LinkedIn and others and then you can see the features and reach of all the platforms. You can analyze the different audiences on different platforms, and then you can see which one will suit you the best. Once you have social media marketing and have picked the best for you now, it is the turn to plan your content. With content, you need to be specific, creative and unique. Also, you need to stay relevant as well. While creating content do not aim too much high like your content is going to be the next big thing, instead, you need to focus on creating content that can engage a good audience. So keep your focus on those efforts that can help you generate content that will engage the audience. You can ask it through a poll question directly from your public that what kind of content they want to consume and then you can work on that. No planning your content calendar is also crucial, once you have done all the research for your platform and audience now you will have to plan content for your social media account. First, you would need to see what target audience you are designing the content for and what topic you are choosing. You need to be very specific. You can write all your content on the website and you can save it for later. You can decide what thinks you are going to post first and what later and how and at what time you are going to post those specific things. This can really help in improving the marketing campaign. When we talk about social media marketing and social media itself then it is not just all about posting your content. You need to engage in two-way conversations with your audience, you need to interact with them. The more you connect with your audience and the more supportive you look you will attract more audience for sure. So you need to keep engaging with your audience through any mean. As long as you are engaging them with you in two-way conversations you are doing fine. Whether your company is a large international corporation, a mom-and-pop shop or a home-based passion project – one of the most important foundations to have is a consistent brand identity. Your brand identity should communicate your company’s story, essence and value all at once so that people remember and resonate with you. With social media, having a consistent visual style in place with compelling imagery can mean the difference between delivering your message or getting lost in the fold. Translating your brand into a voice and visual identity on social media is a creative process – and there is a wide variety of tools available that can help you become more savvy while having a bit of fun! 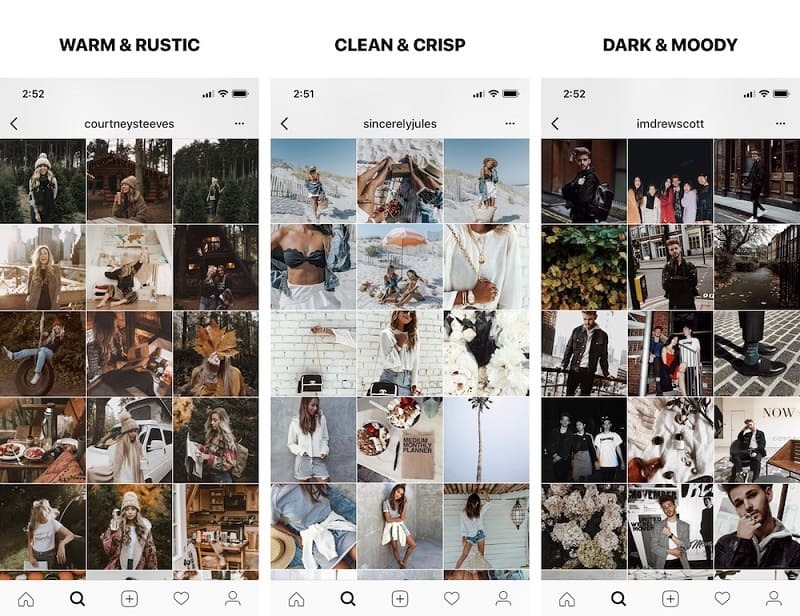 One example is Instasize, a mobile photo editing app that lets you curate your images and videos to create a consistent brand aesthetic. The app includes unique filters, borders, collages, text styles and more – all of which you can use to establish your brand voice. Deciding Why gives you clarity in designing and developing your social media content plan Vishwajeet. As always; success begins within, with an intent, then flows through your actions, hammering your campaign into a positive, successful venture. I dig staying on topic with blog posts, travel images, and video shares. By staying on topic you avoid straying off course and also make an impact, programming your social media buddies with a clear, consistent message. Super tips bro. You are doing Great Ryan. Thanks for stopping by. Thanks for the informative guest post, Vishwajeet. Social media Tools are one of the best ways to reach with audience and the best place to promote our brands. In this digital era If anybody not yet using social media in their business, then they are making big mistakes. Really social media platforms have changed our life and make it easier and faster whether it is personal or professional life. You have listed great social media marketing content plan. Here, I have learned a lot about content social media marketing content plan from this post and will use these tips in near future. Your content always filled with lots of information and knowledge i have been reading your blogs and articles for years and it made me learn many new things. Social media is important for every brands if somebody is not using social media they are missing many things. Also share some information about how we can generate website traffic with the help of social media. Glad you like the post and articles. I really appreciate that. Social Media sites are great ways to drive traffic. Thanks for stopping by.